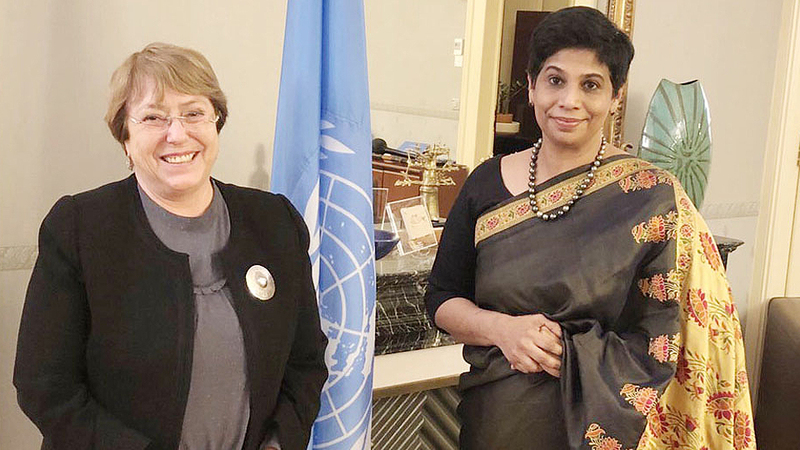 Fiji’s Permanent Representative to the UN in Geneva, Ambassador Nazhat Shameem Khan on Friday met with the High Commissioner for Human Rights Michelle Bachelet. They discussed Fiji’s priorities in the Human Rights Council, their shared interest in and commitment for, the integration of human rights in climate action, the need for a national strategy on sexual and gender based violence, the implementation of the United Nations Convention against Torture in Fiji, and challenges in treaty body reporting for small island developing states. 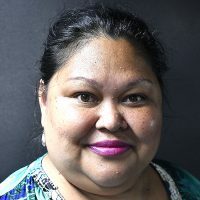 The High Commissioner commended Fiji for its recent ratification of the International Covenant on Civil and Political Rights (ICCPR) and International Covenant on Economic, Social and Cultural Rights (ICESCR), and says she is looking forward to hearing the perspectives of Small Island developing states in the Human Rights Council.